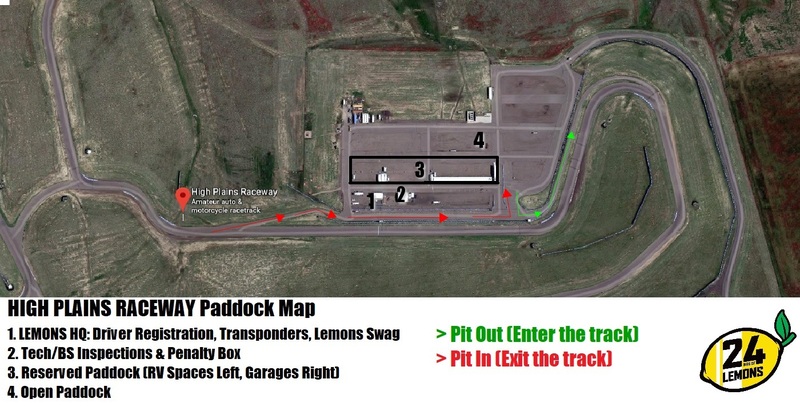 5pm-9pm: Possible HPR Open testing (gates open at 4pm. Cost and info on HPR's website. 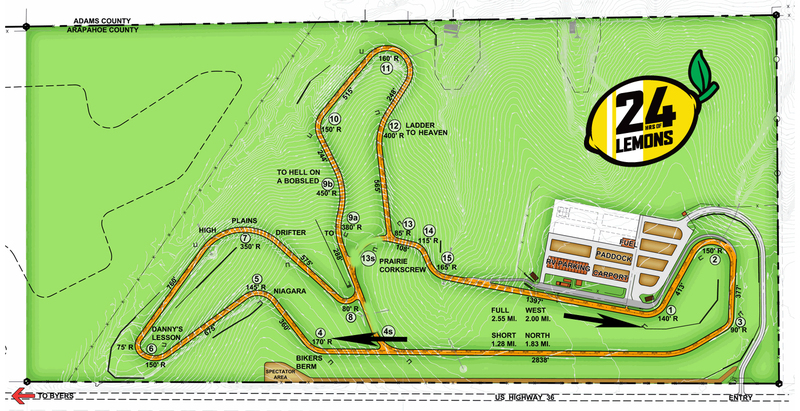 (Link TBA) Note: Thursday arrivals will need to return to the front gate on Friday to resign the waiver and receive a Lemons weekend wristband.